A Writ Petition has been filed in the High Court of Kerala, challenging the appointment of Senior Advocate Sri. 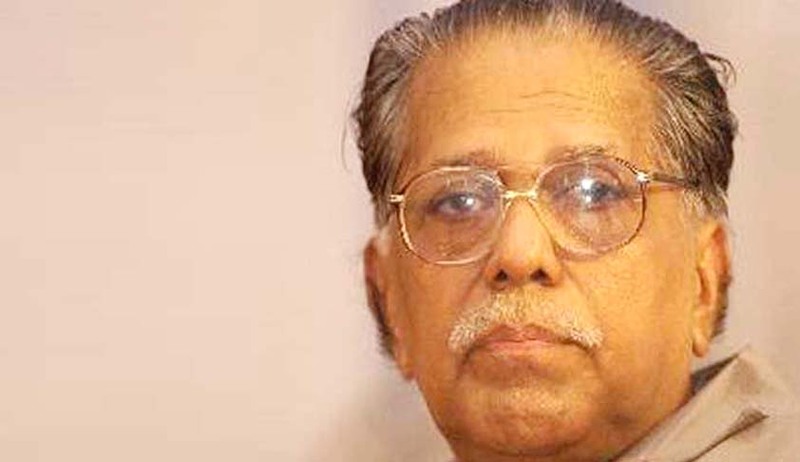 M.K.Damodaran as Legal Advisor to the Chief Minister of Kerala, Sri. Pinarayi Vijayan. The petition has been filed by BJP State President Sri. Kummanam Rajasekharan. The Government had created the post of Legal Advisor, through a special order, to aid and advice the Chief Minister of Kerala. The order also specified that the post would have equal rank and status of Principal Secretary without any remuneration. In the petition, it has been averred that creation of the separate post of Legal Advisor is inconsistent with the existing norms and procedures. The petitioner contends that there cannot be any parallel post of legal Advisor, when the said duty to aid and advise the Government has been vested specifically in the Advocate General by virtue of relevant provisions of constitution. The petitioner apprehends that by creation of such a post, there would be powers vested in two parallel authorities who may tend to conflict with each other. The Petitioner also contends that there would arise conflict of interests/impropriety when the legal advisor appears for private parties in civil and criminal matters against the state. The petitioner has also alleged various other contentions relating to bias and prejudice in the matter. According to the Petition “the moot question raised and to be decided in this writ petition is, when there is an Advocate General duly appointed by the Governor as provided under the Constitution to advise the State Government, can the State Government appoint and retain a Legal Advisor to the Chief Minister in addition to the Advocate General and, if so, what would be the official status and protocol position of the said Legal Advisor vis a vis the Advocate General, and whether his advice would override that of the Advocate General, and whether he can appear in cases, civil or criminal, against the interest of the State Government and that of the state or in cases where the Government is involved. ii) issue a Writ of Prohibition and injunction restraining the State of Kerala and Chief Minister from treating Sri MK Damodaran as Legal Advisor to the Chief Minister. The matter is likely to come for consideration before the court at the earliest.